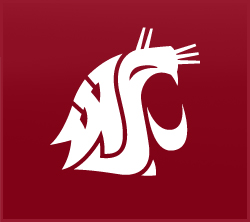 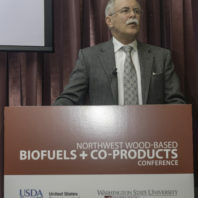 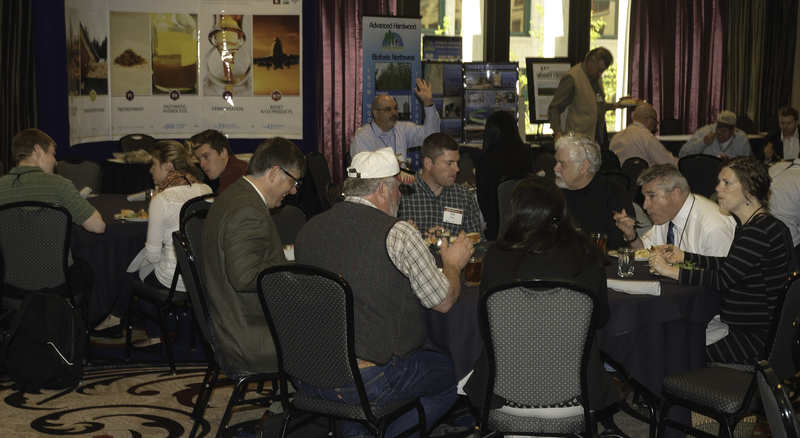 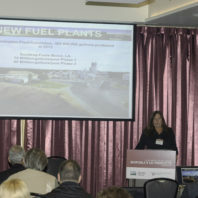 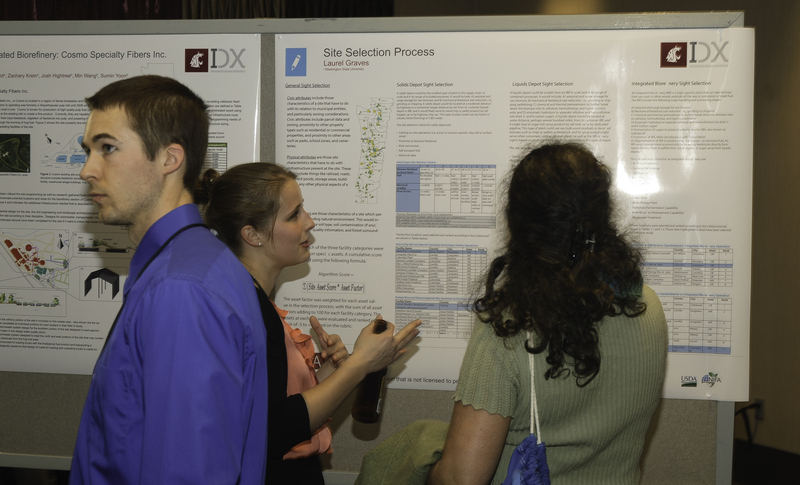 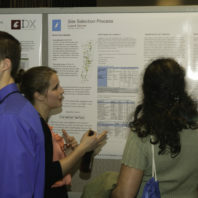 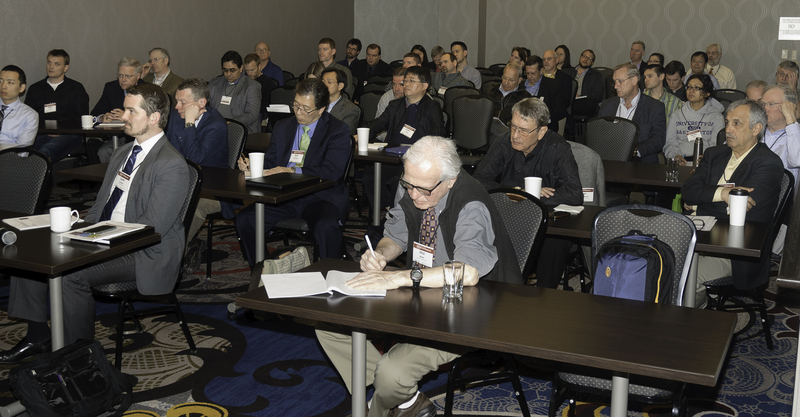 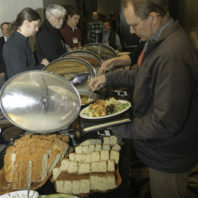 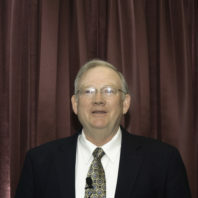 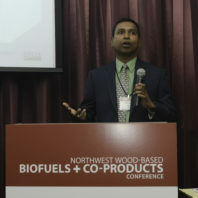 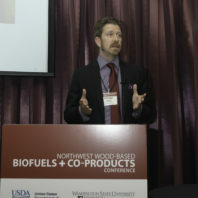 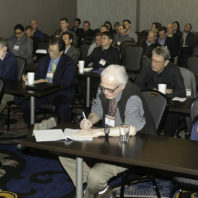 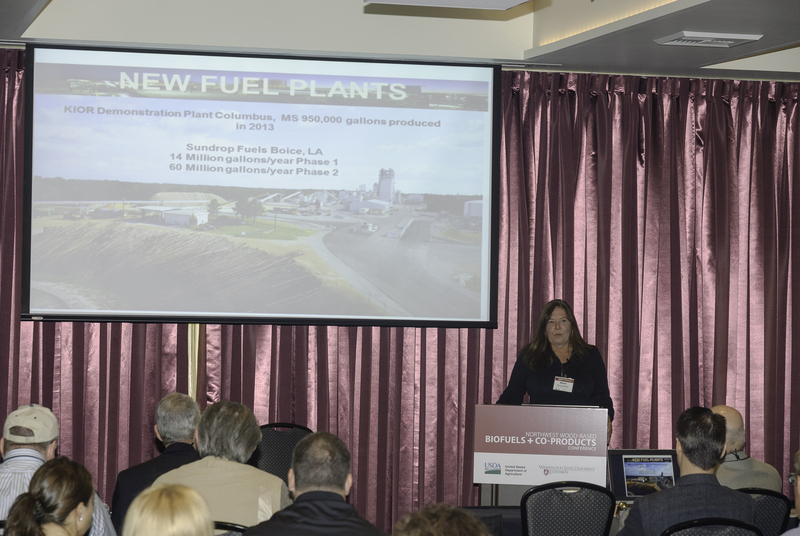 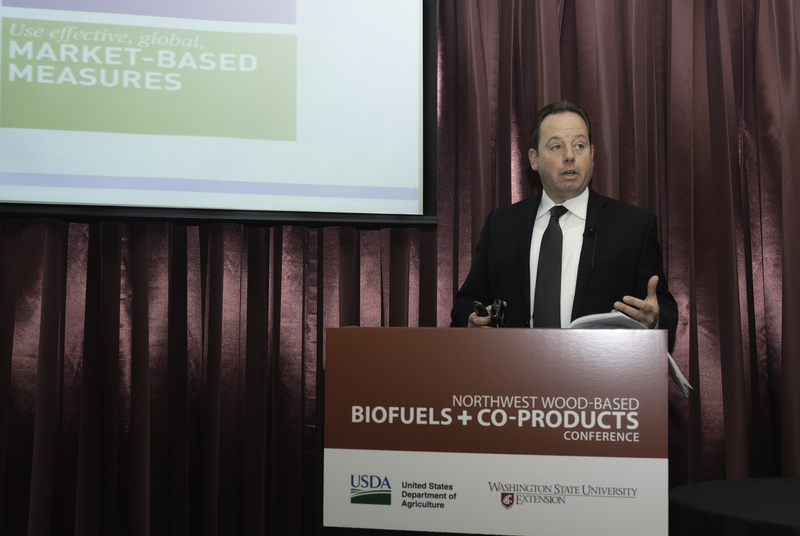 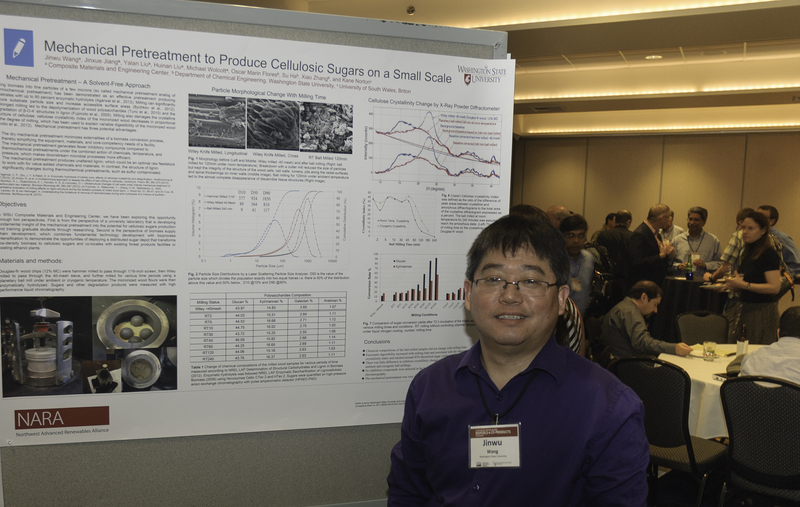 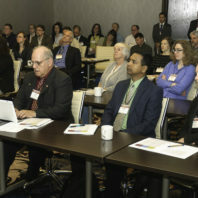 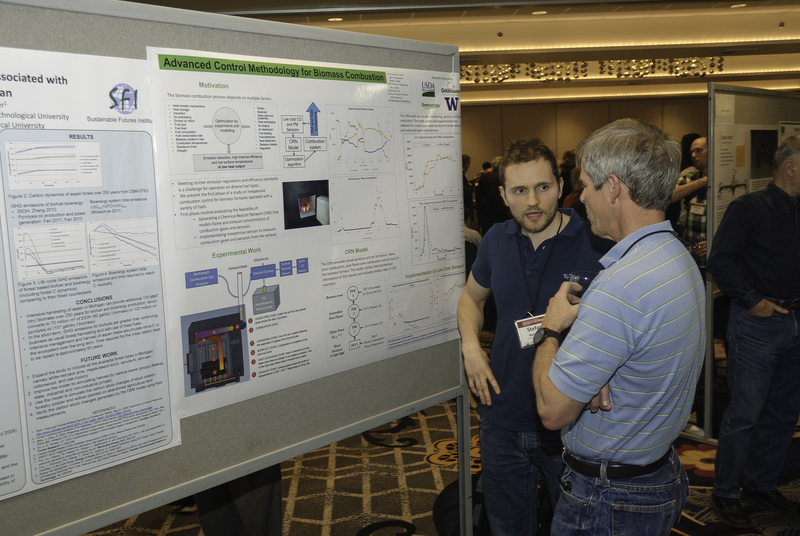 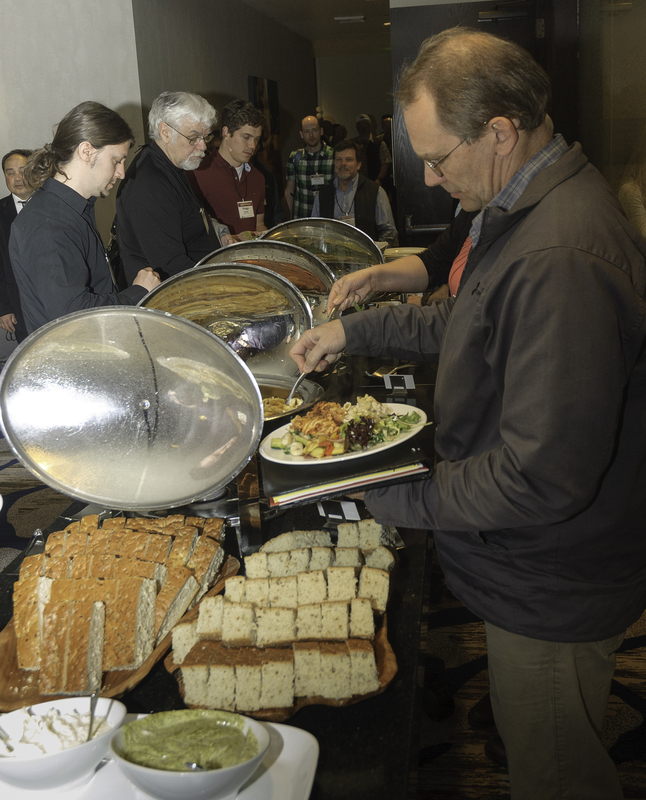 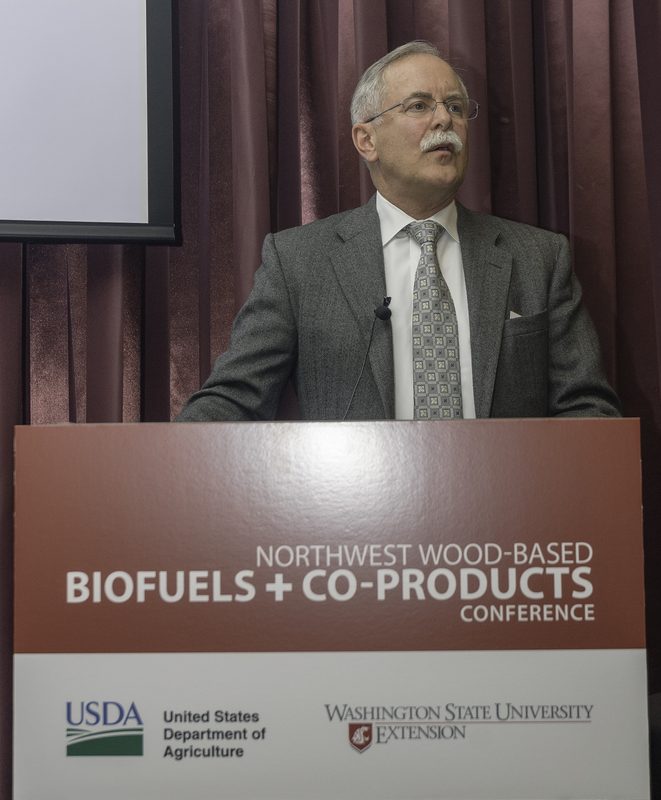 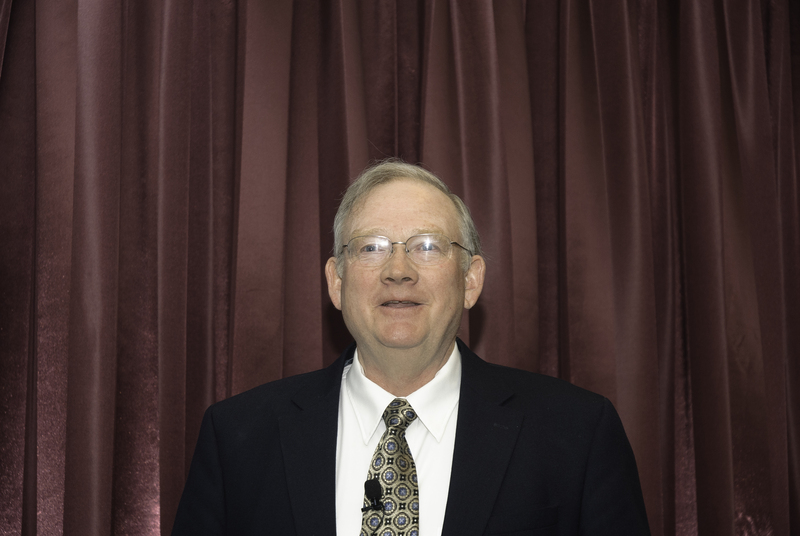 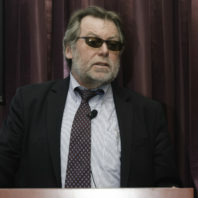 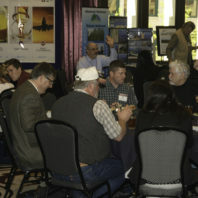 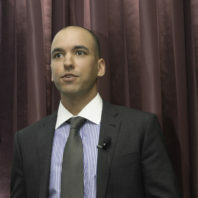 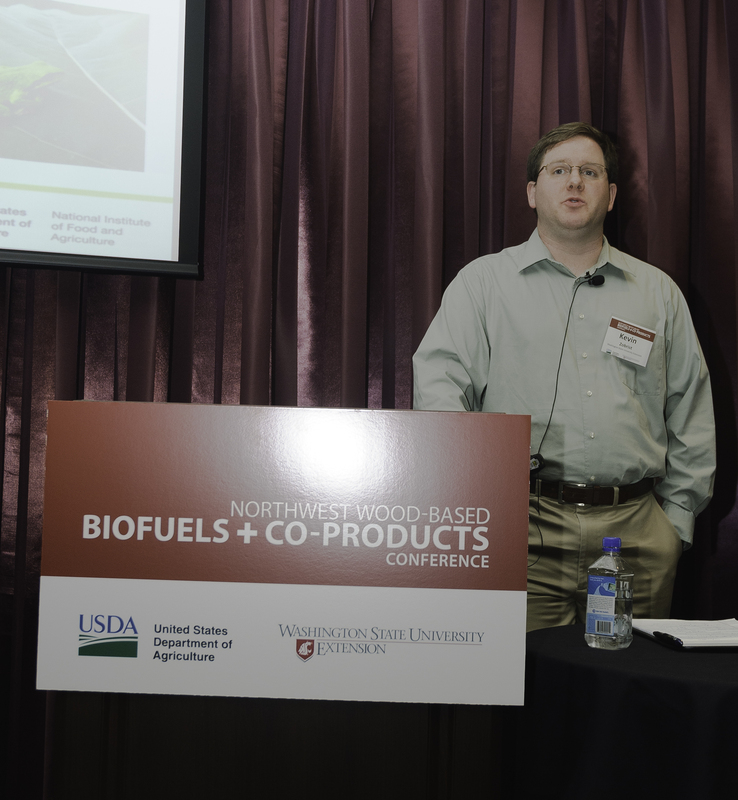 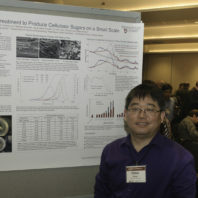 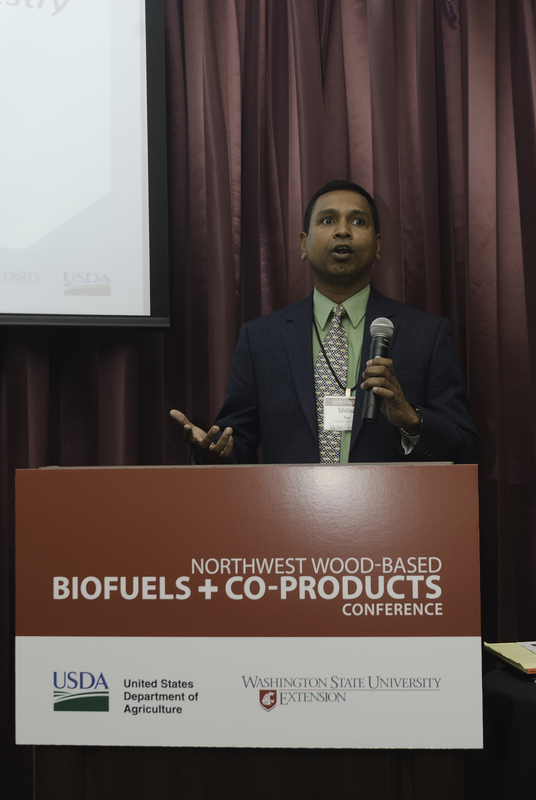 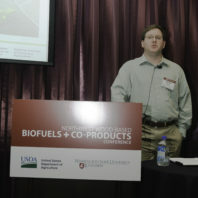 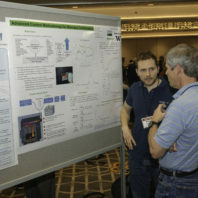 The goal of this conference is to bring together the national and regional communities of researchers, business leaders, government agencies, and economic development personnel to share research _ ndings, ideas, and strategies for the sustainable development of a wood-based biofuels and co-products industry in the Pacific Northwest. 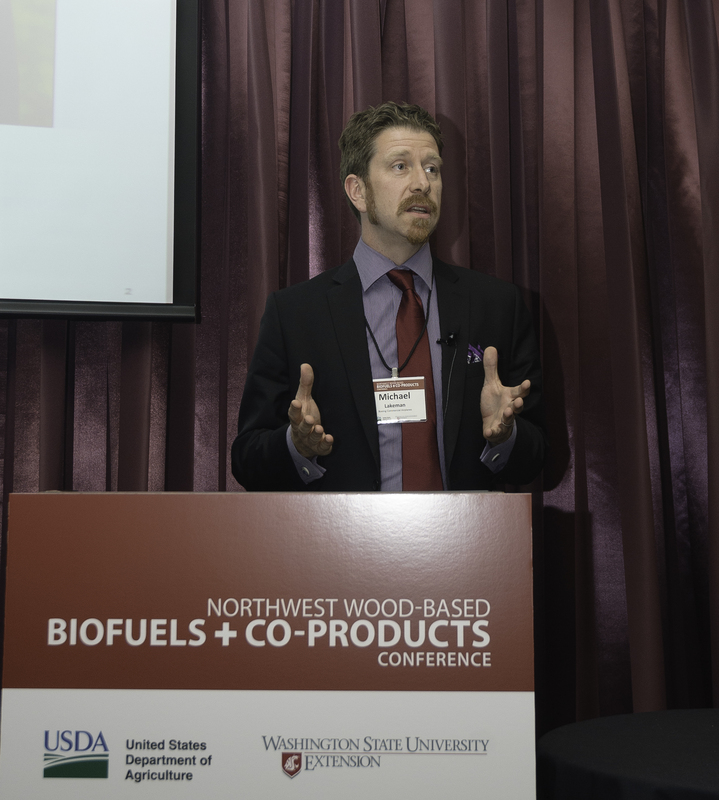 Poplar Tree Improvement for Biomass Production in the PNW. 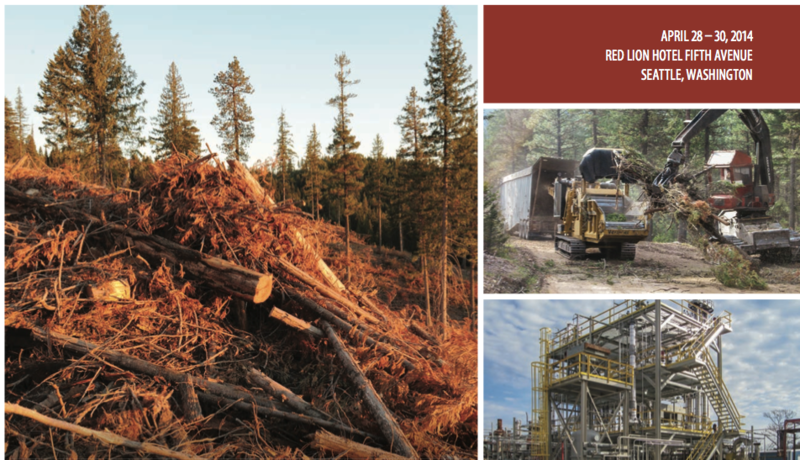 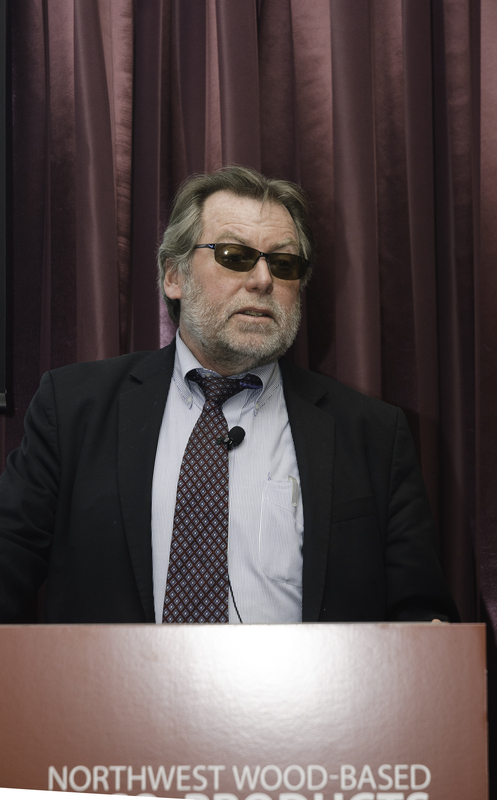 What effect will Energy have in the Future on the Swedish Forestry? 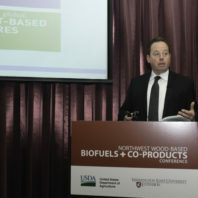 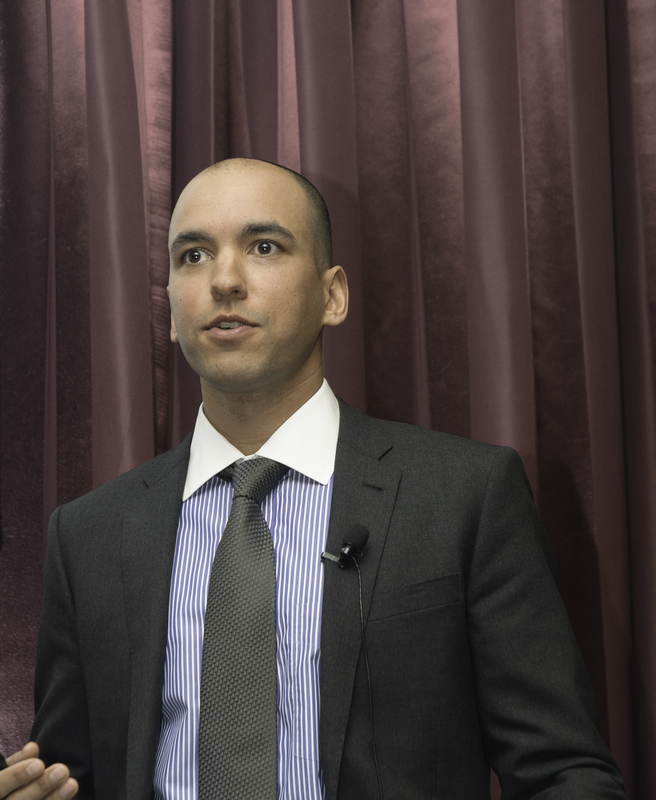 The Importance of Sustainable Aviation Fuels, An Airline’s Perspective?